As baby boomers reach retirement age, many are seeking the perfect community in which to spend this new stage in their lives. An inviting climate, affordable housing, availability of recreational activities, quality health care options, and low cost of living are all factors that impact the desirability of a community for seniors. Pennsylvania has emerged as a retirement haven, with many of the benefits retirees are looking for, including seasonal variety, low taxes, and easy access to large metropolitan areas such as Philadelphia, Washington D.C., Baltimore, and the Big Apple. If you are considering retiring to an active adult community in PA, 55 Community Guide can help you make an informed decision. We provide useful information about such things as the state's weather and physical geography, major cities, available health care, taxes for senior citizens, and of course details of more than 70 PA retirement communities. Pennsylvania boasts two large metropolitan areas, Pittsburgh and Philadelphia; many mid-sized cities like Erie and Harrisburg; and many small towns, farming communities, and rural villages. The state's climate is considered to have four distinct seasons: Lovely green springtimes; hot, humid summers; gorgeous crisp autumns with brilliantly colored leaves, and often cold snowy winters. One of the factors that make PA so appealing to many retirees is its tax laws regarding seniors. Although the state has a high tax burden for its general population,this does not extend to its retirees. In Pennsylvania, military pensions and income from SSI are not taxed, and neither are most recognized pension and retirement benefits after the age of 65. Kiplingers has included Pennsylvania in its list of it's Best Tax-Friendly States for Retirees for many years running, and describes the state for its readers in this way: "True to its Quaker roots, Pennsylvania extends a friendly hand to retirees. It offers unusually generous exclusions from state income tax on a wide variety of retirement income." Whether you are looking for the culture and excitement of an urban area, or the quiet and serenity of a quaint rural community, you are likely to find a 55+ communities in Pennsylvania that fits your requirements. Philadelphia offers an active urban retirement with many cultural activities as well as excellent health care facilities and transportation options. Pittsburgh, a very livable city (recently named the 8th most literate city in America), provides metropolitan living with beautiful, serene farmland just outside of city limits. Pennsylvania also has many enchanting small college towns such as Slippery Rock, Lewisburg, and Carlisle, where university-related retirement communities have sprung up. Pennsylvania retirement communities provide security, quality housing options, full-time staff, and a wide range of amenities to make retirement a relaxing and fulfilling time of life for residents. Although designed for active seniors without on-site medical or personal care assistance, many have community resource connections and transportation options available to make doctor trips and other health care needs easy to take care of. Retirement communities in PA offer a wide range of home styles, cost, and on-site amenities and services. Housing options include single-family homes, apartments, condominiums, and manufactured homes in parklike settings. You can use our resources to research all of your options, and search our database for the PA 55+ communities most likely to fit your specific budget, lifestyle and requirements. Fortunately for those of us looking, Pennsylvania has a good selection to choose from. 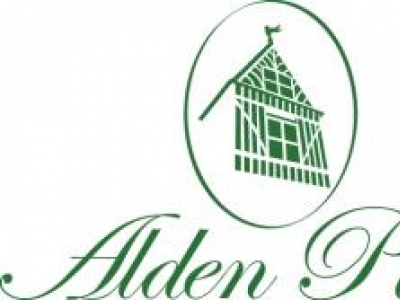 Listed below are more than 35 of the best communities in PA.
Alden Place is a premier retirement community located in the breathtakingly beautiful setting of Cornwall, Pennsylvania. This master-planned 55+, active adult community is the perfect place for retirement living. 5-star Pennsylvania retirement community outside of Pittsburgh. Custom homes, amenities, services, activities, care 24/7. D.R. Horton is the nation's largest homebuilder with communities in 27 states and 83 geographic markets. Home designs at D.R. Horton are created by award-winning architects. Affordable pricing is a hallmark of D.R. Horton. Located in the quite suburb of Landisville, Oak Leaf Manor North allows residents to enter a world of gracious living. Our Grand Floridian style dÃ©cor, complete with designer furniture and custom drapery, offer comfort and luxury combined. Set amid 2,400 square miles of mountains, lakes, rivers, waterfalls and woodlands in the unspoiled and uncrowned western Poconos, the Highlands of Golden Oaks Village is active adult living at its best. Come see York County's newest 55 and better Active Adult Community. 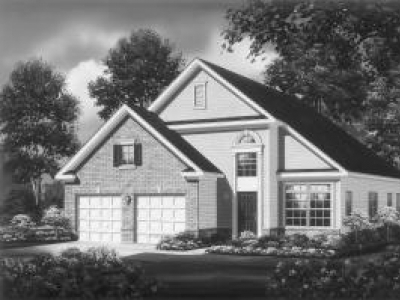 Down size with our selection of models from single story to two story with first floor master. Exterior maintenance free living. Open every Thursday thru Monday 10-6pm. 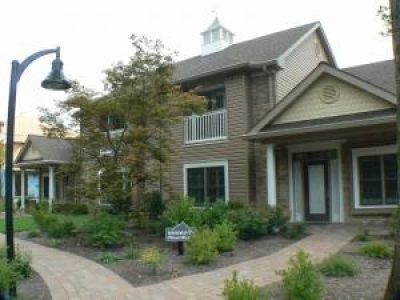 High Pointe in Hershey is a luxury Active Adult/55 + community consisting of 108 condos. The location is close to all major attractions in Hershey. Prices start at $ 220,000 for a 2 bedr./2 .5 bathroom condo of 1700 sq.ft, incl a 2 car garage.